We take real pride in delivering good quality, innovative products to our customers and providing them with outstanding service. 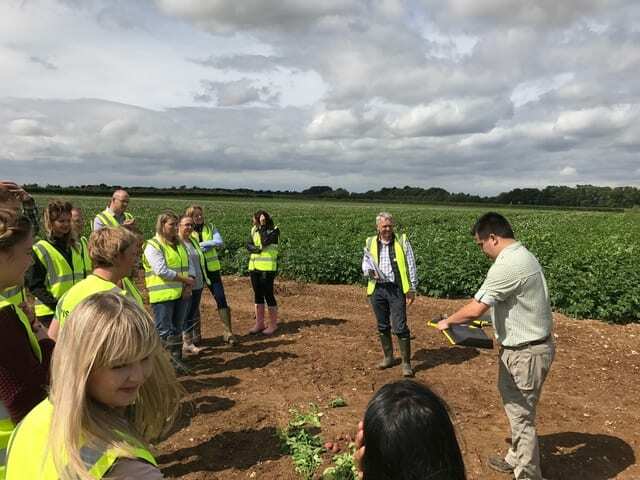 As part of this, we place great emphasis on food provenance and ingredient sourcing, helped by our strong supplier relationships, developed over many years. Fourayes is the largest fruit and commercial jam processor in the UK – all manufactured at its 100-acre orchard in Kent. 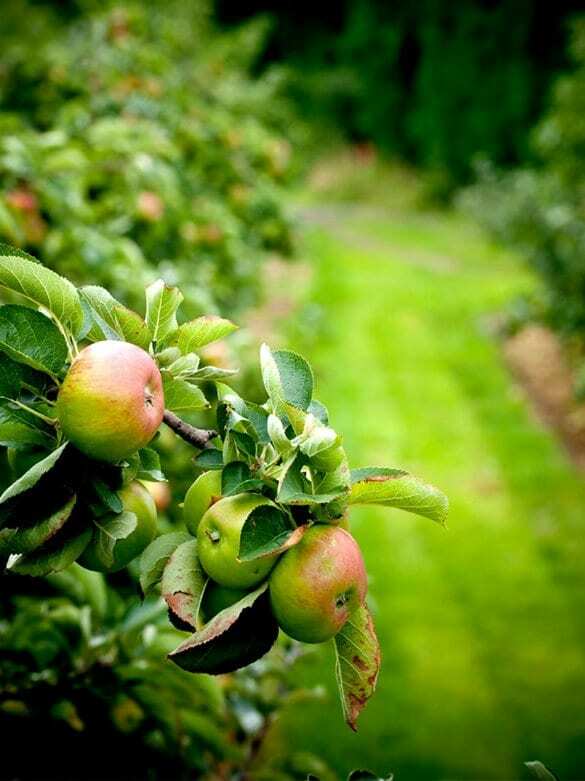 It has been supplying Kensey Foods with Bramley apples since Samworth Brothers first opened the facility in 1997. Phil Acock from Fourayes has been managing the Kensey account since day one, when fresh, sliced Bramley apple was the only product supplied. Today, the range has expanded to 11 products, including jam, mincemeat, apple puree and fruit fillings. The relationship between Fourayes and Kensey Foods has developed significantly over the years. In addition to product innovation and development, Fourayes has made significant investment in order to improve shelf life, increase quality and reduce waste and costs. Samworth Brothers is always looking for ways to reduce food waste and we have teamed up with potato supplier, Branston, so that even the “wonkiest” of potatoes can be used in our ready-made cottage pie. Visually imperfect but entirely edible potatoes that are difficult to peel are generally discarded, as the peeling machines can’t handle them. To overcome this issue, Branston has opened a new £5 million prepared factory extension. The expansion includes two new batch peeling lines that can peel even the strangest of potato shapes. 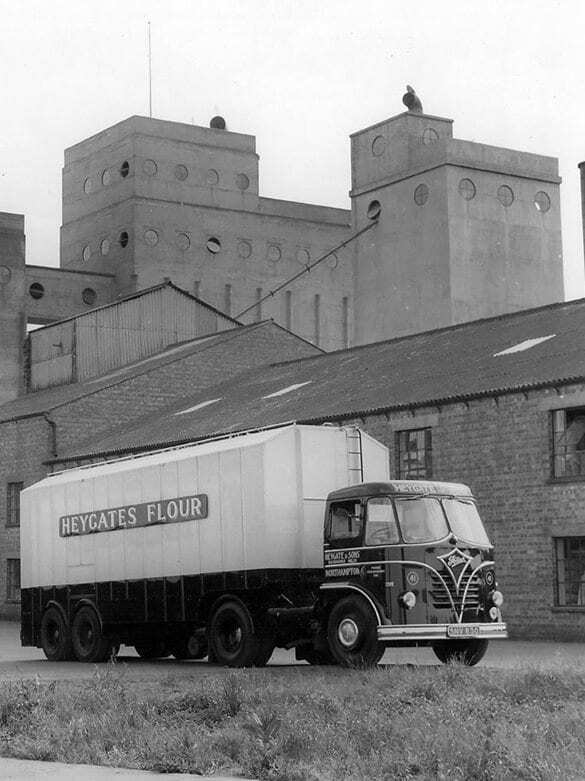 The family-owned flour miller, Heygates Limited, has been supplying flour to Walker & Son for over 20 years. Its Alpha Flour – developed especially for Walker & Son – is used in all our cold pie recipes and its special culinary flour goes into the shortcrust pastry of all our hot pies. We have to be sure there is never any variability in the standard of the flour we receive, so each delivery is fully tested before it leaves Heygates’ mill and comes with its own a certificate of assurance. We require slightly different flour for our various ranges of pies and it’s the quality of the raw materials that Heygates supplies that gives our pies a real point of difference.